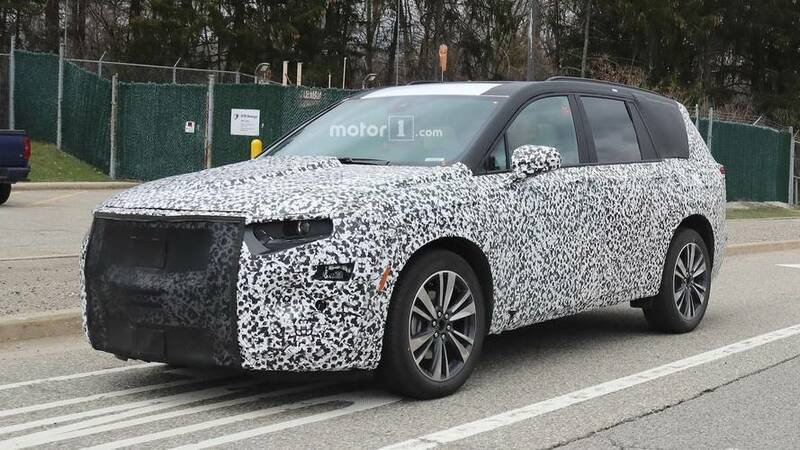 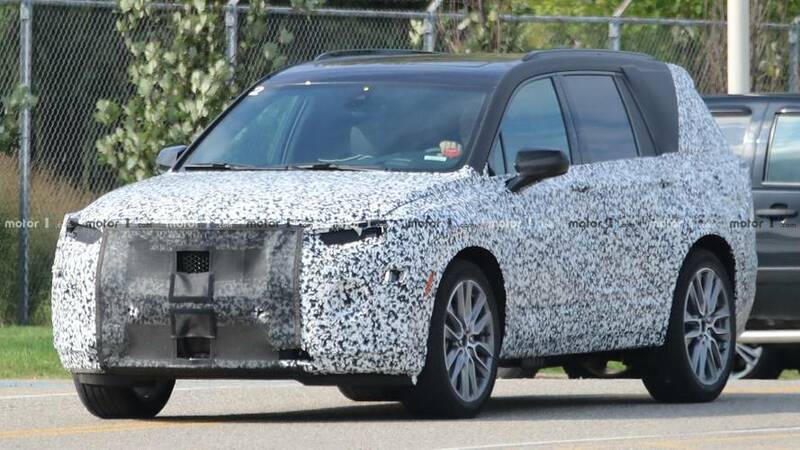 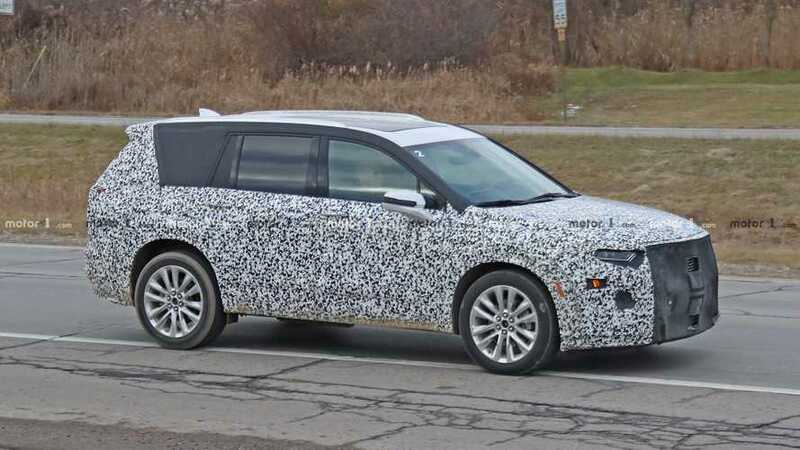 2020 Cadillac XT6 Confirmed For Detroit? 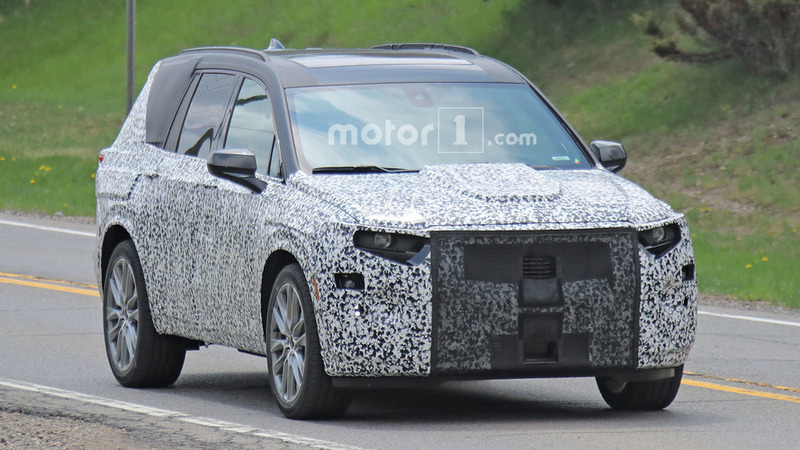 The three-row crossover marches toward its reveal. 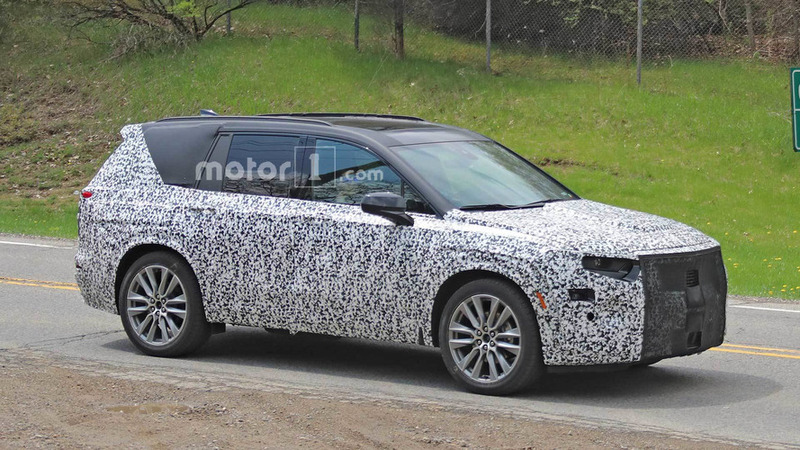 The brand’s looking good on the inside, which is a good sign. 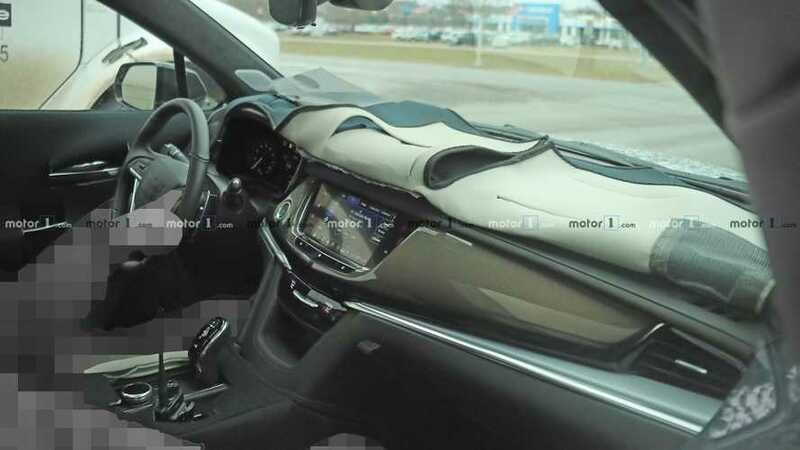 This is a much-needed addition to Cadillac’s lineup. 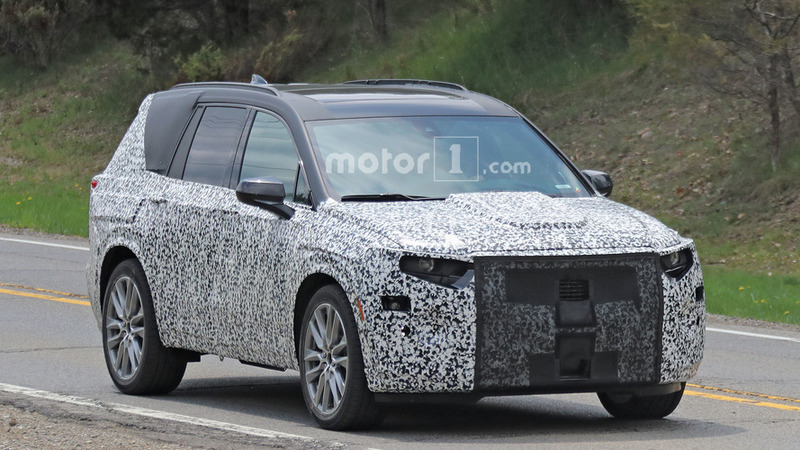 The new SUV should make its debut before the end of the year.